Rome is a great city for exploring with little adventurers and there are lots of fun things to do in Rome with toddlers. With its beautiful architecture, ancient history and cobbled streets, the city is sure to capture the imagination of young and old alike. 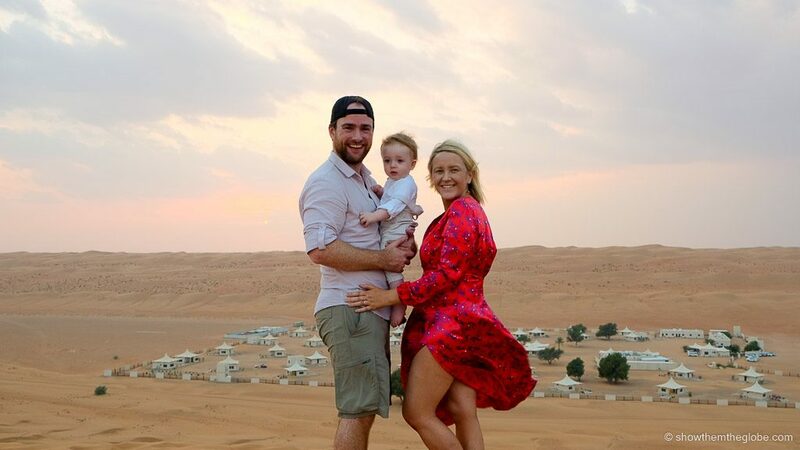 We’ve visited Rome with J many times and love our family time in the historic and charismatic city! This is our guide to the 15 best things to do in Rome with toddlers. Enjoy! From exploring the Colosseum, once the setting for gladiator battles, to tossing coins and promising a return to Rome at the Trevi Fountain, here are our 15 best things to do in Rome with toddlers. The Colosseum, a true Rome icon, was once the scene of outrageous sporting events including gladiator battles and wild animal fights. Over 50,000 spectators watched the battles and it’s thought up to 400,000 died in the deadly gladiatorial combats which featured slaves, prisoners of war and criminals. Hundred of thousands of animals were also killed in the games which began around AD 80 and continued for almost 500 years before their last mention in 435. 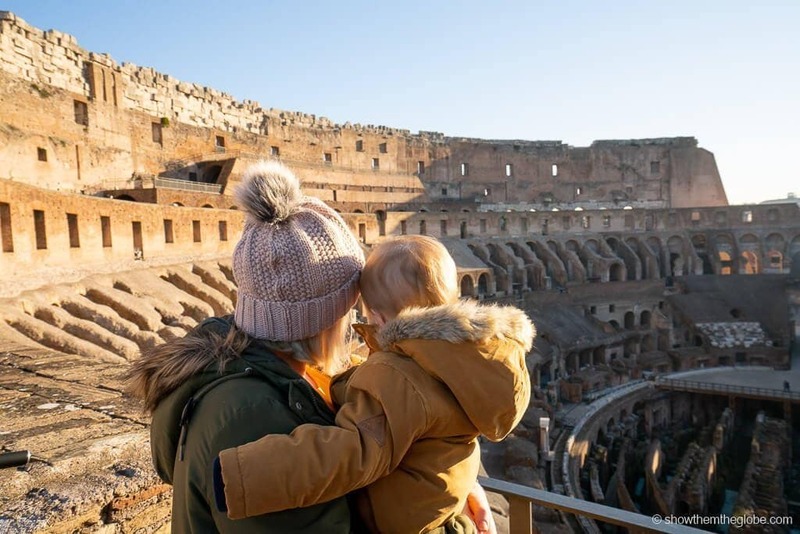 A visit to the Colosseum is one of our favorite things to do in Rome with toddlers, which is no surprise given the Colosseum attracts 6 million visitors every year! It’s fascinating to walk in the footsteps of ancient history and the huge amphitheater is well preserving allowing imaginations to run wild. 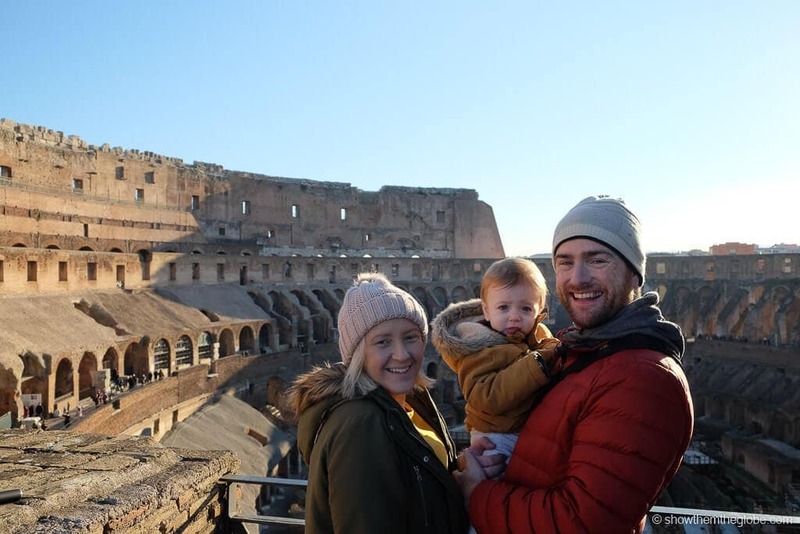 Best things to do in Rome with toddlers: be sure to book tickets in advance for the Colosseum as the queues and crowds are huge from the moment it opens. 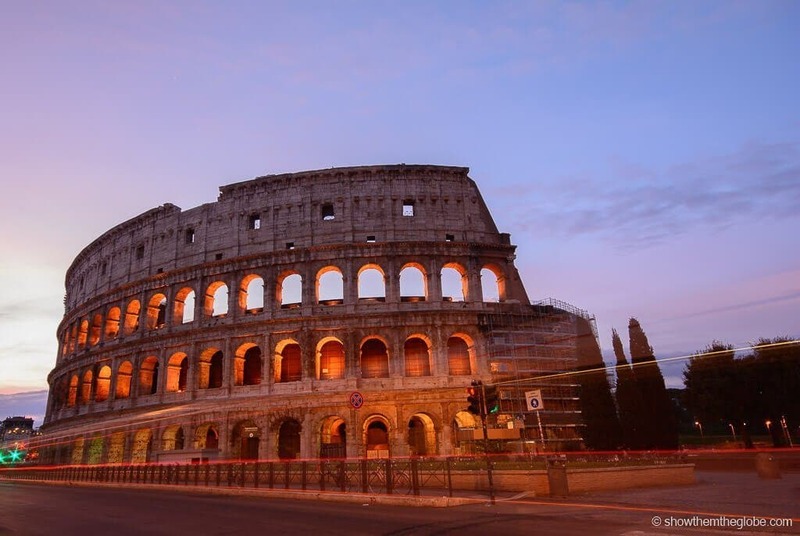 The most popular ticket is a skip the line ticket which includes access to the Colosseum, the Roman Forum and Palatine Hill – reserve Colosseum tickets here! Imagining the happenings of Ancient Rome! On our latest visit to Rome, we opted for the panoramic tour which included a visit the 3rd, 4th and 5th floor of the Colosseum in addition to the standard ticket inclusions of access to the Colosseum, the Roman Forum and Palatine Hill. It was incredible to see the Colosseum from above and it was nice to escape the crowds with J. There’s no elevator access to the top floor so we had to leave our stroller and carry J for most of the tour. Hotel Navona: an absolute hidden gem we try to stay in every time we visit Rome. It’s close to Piazza Navona and the Pantheon guests can walk almost everywhere across the city. Prices are really reasonable and there are triple and family rooms available – Check prices now! Hotel Pantheon: 5 minutes walk from most major attractions, Hotel Pantheon is a gem in the heart of Rome. Breakfast is good and room options include triple and quadruple rooms for families –Check prices now! Mind you hands and test your honesty at the Mouth of Truth! 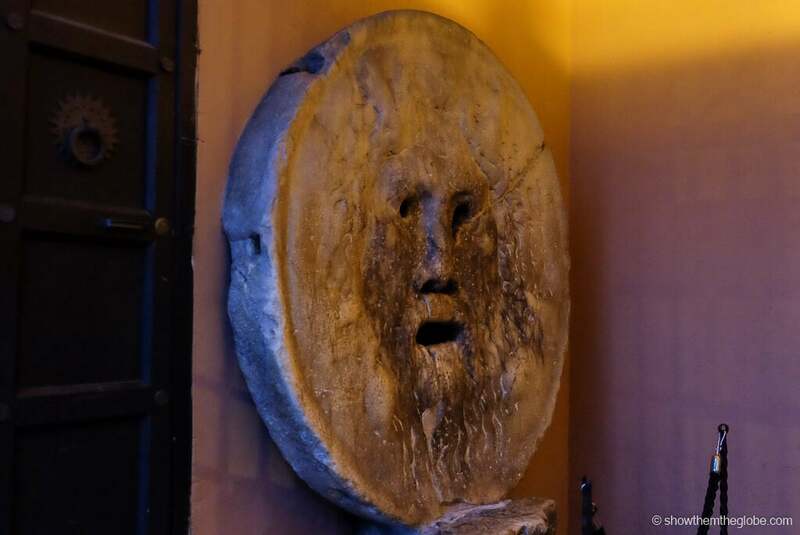 The marble mask is located in the Santa Maria in Cosmedin Church at the foot of the Aventine Hills. Legend has it that if one tells a lie with their hand in its mouth then it will be bitten off. The mask is thought to be from a fountain or a manhole cover from the nearby Temple of Hercules Victor. It was made famous in a scene featuring Audrey Hepburn and Gregory Peck in the 1950’s movie Roman Holiday. Best things to do in Rome with toddlers tip: the Santa Maria in Cosmedin Church houses St Valentine’s skull. If you are planning to visit the inside of the church make sure you are dress appropriately with shoulders and knees covered. Are you brave enough to take the lie detector test?! A 2,000 year old ancient pyramid is the last thing we expect to stumble across in Rome! Built between 12 and 18 BC the 120 foot pyramid was constructed as a tomb for a wealthy Roman with an Egyptian fascination. Standing at the meeting point of two ancient Roman roads the towering pyramid is in stark contrast to its Roman surrounds! 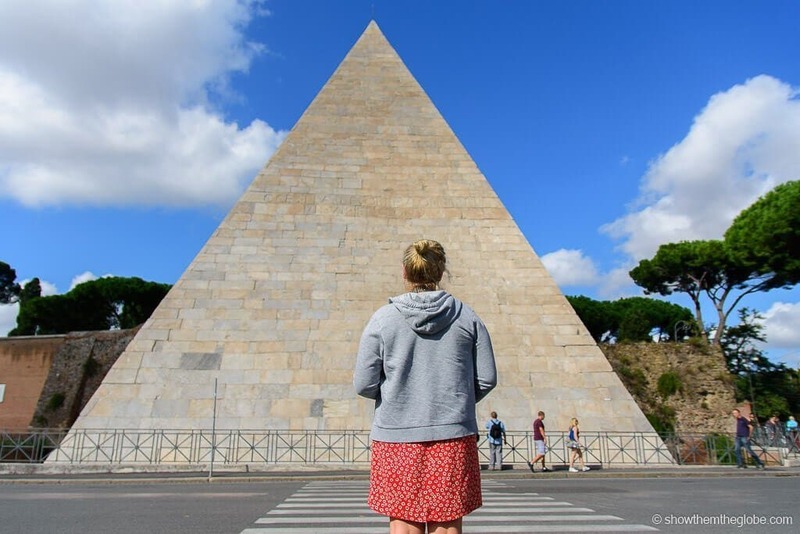 Best things to do in Rome with toddlers tip: the Pyramid is adjacent to the Cimitero Acattolico, which translates as the Non Catholic Cemetery of Rome. The serene cemetery is the final resting place of poets Keats and Shelley and is also an interesting place to visit. 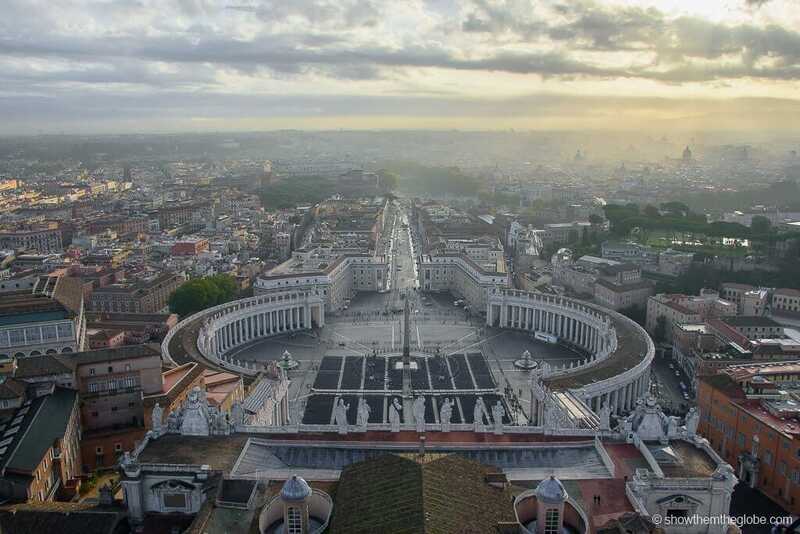 Enclosed by Italy, the Vatican City is the smallest country in the world. The Pope is the head of the Vatican City and it prints its own euro currency and postage stamps and even has its own flag. 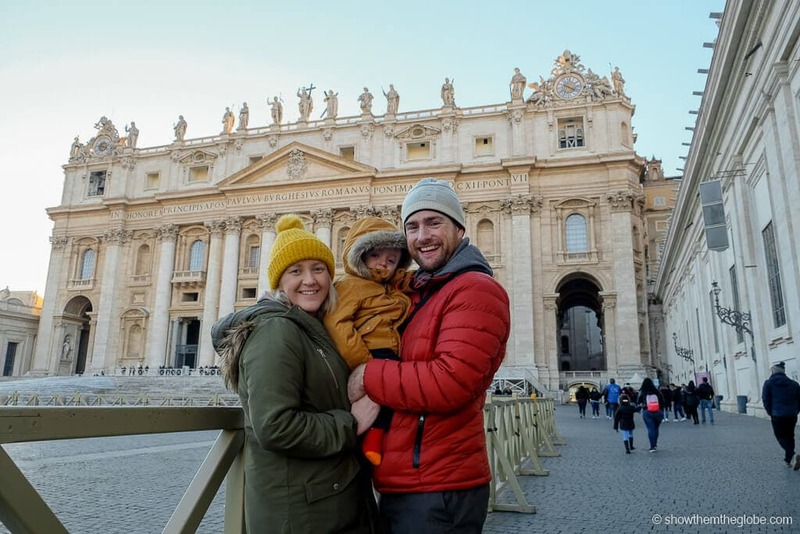 Unfortunately, the Vatican doesn’t issue passport stamps but a visit will increase your toddlers country count if your tracking their travels! 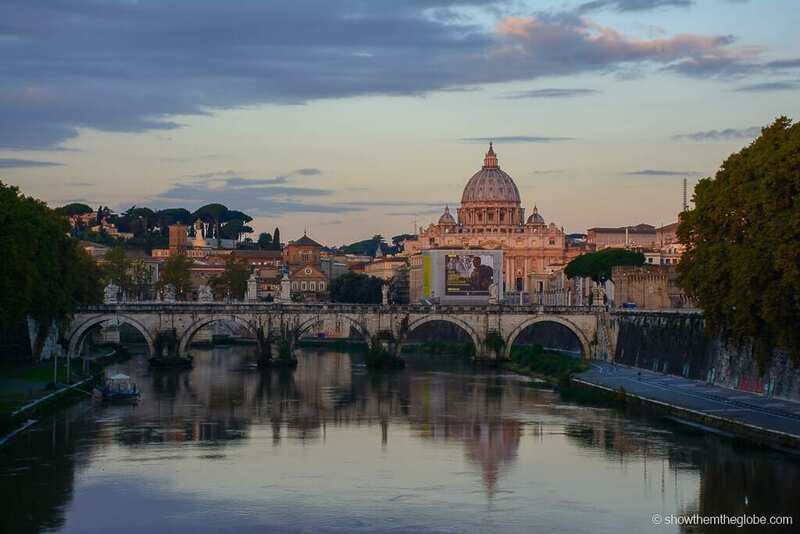 The Sistine Chapel and St Peter’s Basilica are two of the biggest attractions in Rome and the reason over 20,000 visitors make the trip to the Vatican City every day. 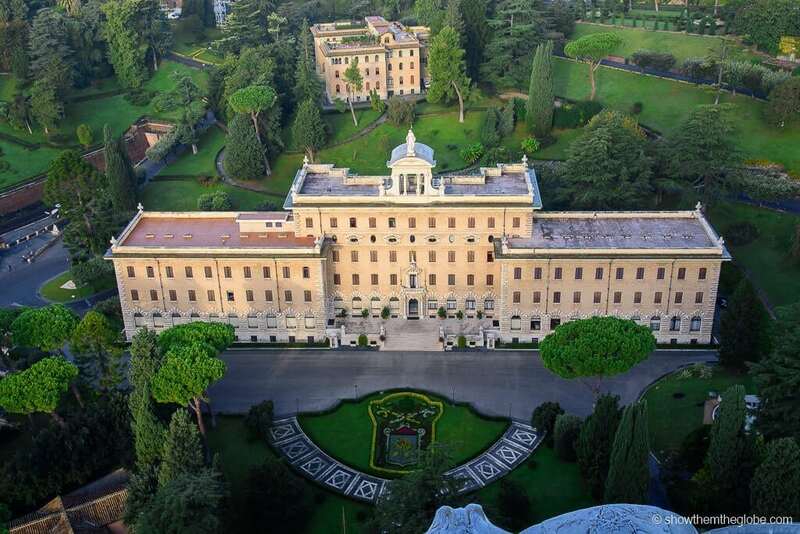 Best things to do in Rome with toddlers tip: the Vatican City is a short walk from the main Rome attractions. 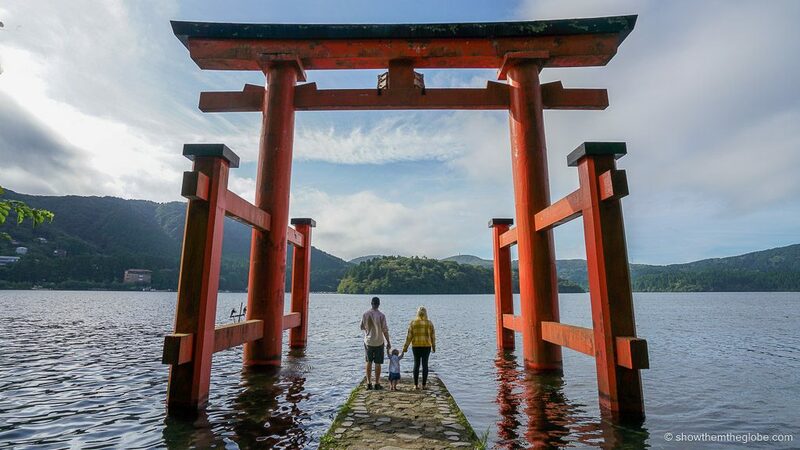 It is easy to access and there are no border or passport checks on visitors. The Sistine Chapel and the Vatican Museums The Sistine Chapel is located in the Vatican Museums and it is one of the most incredible sights in Italy. One of Michelangelo’s greatest works, the ceiling of the chapel depicts scenes from the book of Genesis and the Last Judgement fresco, which sits above the high altar, is a breath taking sight. Toddlers are unlikely to understand the significance of such an amazing treasure but J stared up at the paintings and pointed in awe and we were happy he had the chance to visit! The Vatican Museums are, understandably, incredibly popular with long queues, so we recommend booking tickets in advance – reserve fast track tickets to the Vatican Museum and Sistine Chapel! St Peter’s Basilica Another highlight of the Vatican is St Peter’s Basilica, the primary residence of the Pope and one of the holiest Christian sites in the world. The Basilica was designed by architects including Michelangelo and the dome is one of its most striking features. 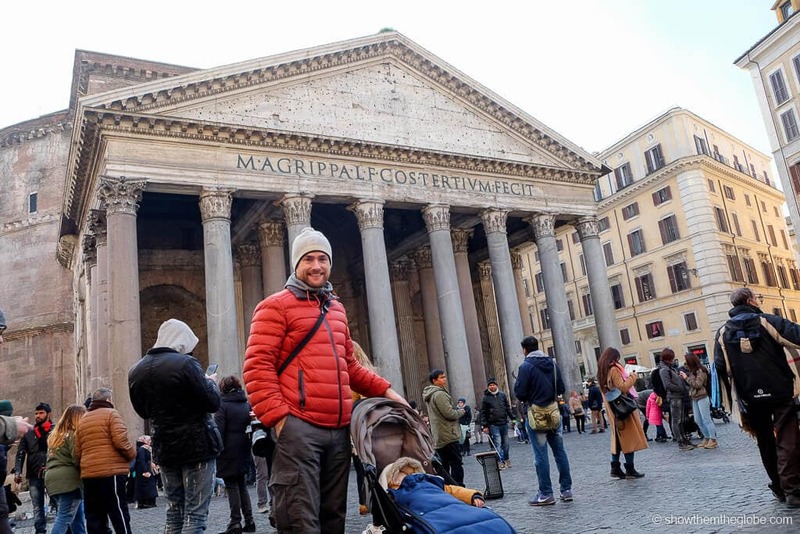 Best things to do in Rome with toddlers tip: strollers much be checked into the cloakroom at the Basilica (it’s free) so make sure to bring a carrier if you have a younger kids. Climb the Copula at St Peter’s Basilica Climbing the Copula at St Peter’s Basilica is a hidden gem in the Vatican. 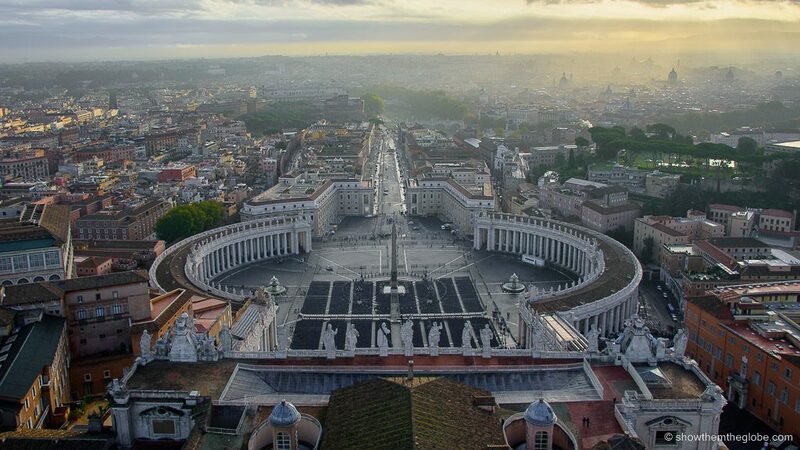 It’s possible to climb to the very top of the Copula, otherwise known as St Peter’s Dome, and be rewarded with sweeping views across Rome and the Vatican. 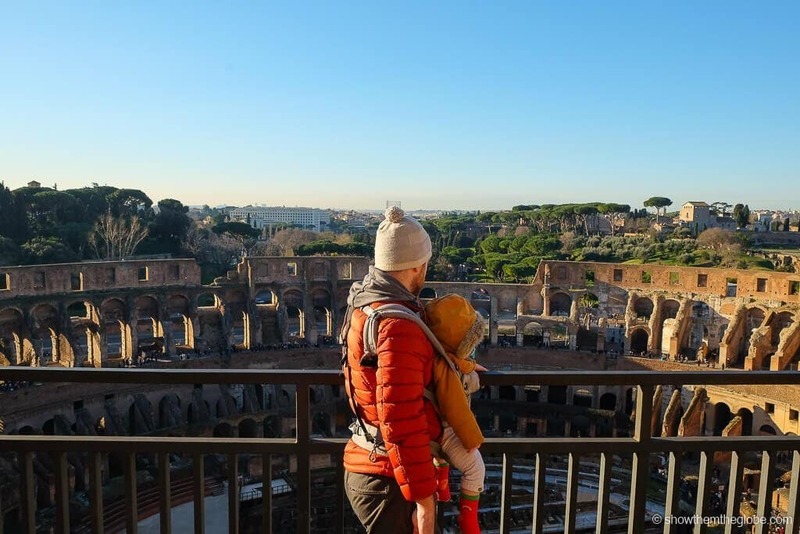 Best things to do in Rome with toddlers tip: we used a baby carrier to take J to the top of the dome as the climb is a mix of 551 steps and narrow sloping walkways – a 7 Euro fee will give access to an elevator which saves 320 of those steps. 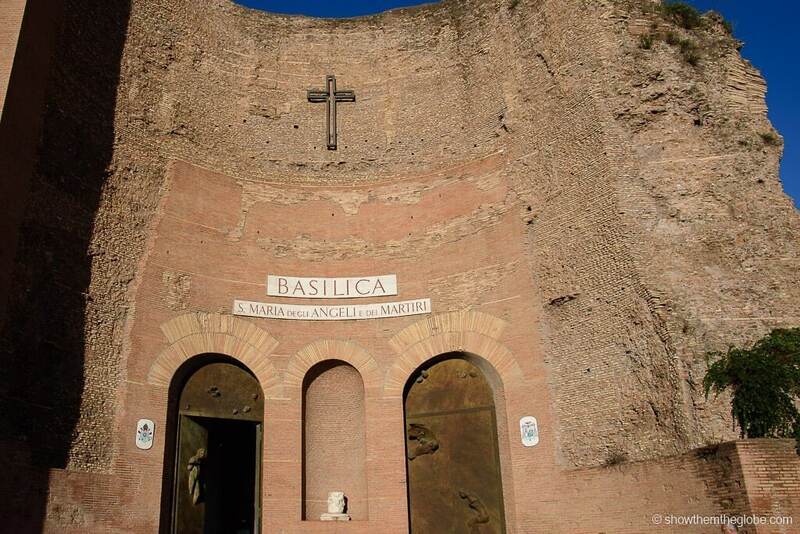 As you enter the large front doors of the Basilica itself, the elevator to the roof and the entrance to the Copula is on the left hand side of the Basilica. Located on Pincian Hill, The Villa Borghese Gardens are the perfect spot for a toddler to burn off some energy in Rome! Just a short walk from the Spanish Steps, another iconic Rome site, the lush gardens cover 80 hectares and are popular with locals and tourists alike. Wander through the garden, admire the beautiful viewpoints, row a boat, ride the mini train and grab a gelato for a magical Rome afternoon. One of the seven hills of ancient Rome, Aventine hill is home to the Aventine Keyhole. At the Knight of Malta gate a tiny, nondescript keyhole adorns a green wooden door at the top of hill. The secret is that the keyhole lines up directly with the beautiful, tree lined priory garden and centres on St. Peters Basilica in the Vatican. 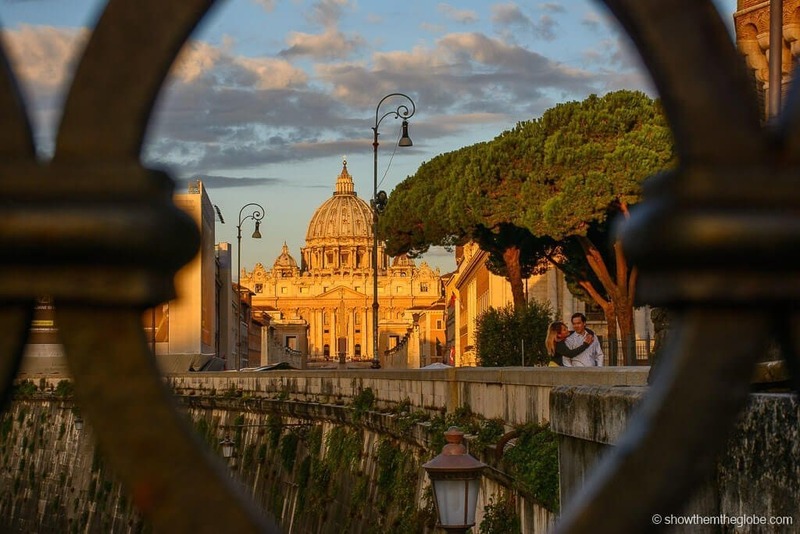 It’s magical to peek through the keyhole and a fun novelty for toddlers in Rome! Best things to do in Rome with toddlers: Aventine Hill is also famous for its Rose Garden which is fabulous when in bloom during the summer months. Circus Maximus, which once held over 300,000 spectators during chariot races, is a few minutes walk. 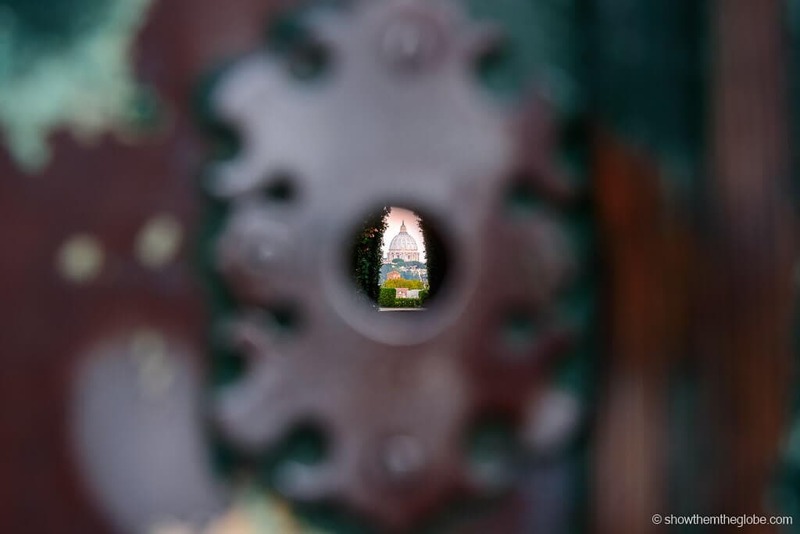 Peeking through the keyhole at Aventine Hill! The incredible view through the keyhole! Toddlers will love the outdoor puppet theatres and the tradition and innocence of the puppetry shows are charming. The Giancolo Puppet Theater is a highlight: although only performed in Italian the language of puppetry is universal and our toddler laughed and squealed with delight at the antics of the characters. There’s also the San Carlino Puppet Theatre in Villa Borghese where shows are performed by a mix of clowns, musicians and puppets. Located in front of the Pantheon, Piazza della Rotonda is one of our favorite piazzas to hang out in Rome. 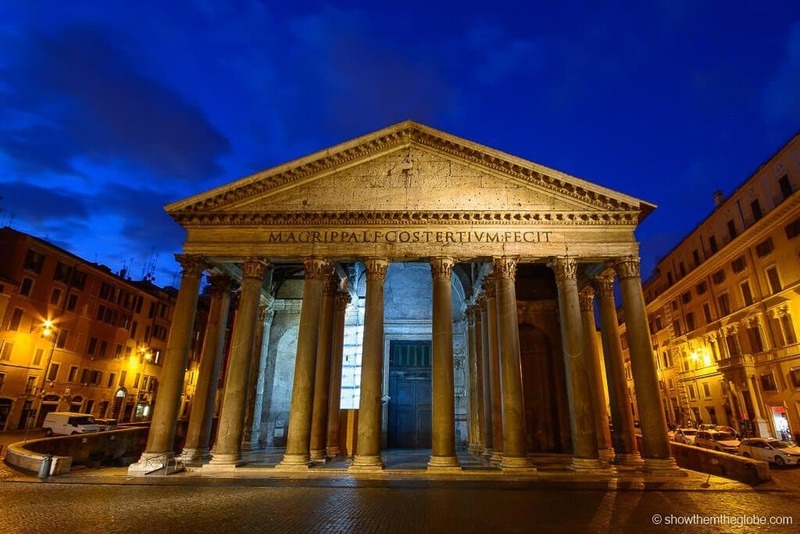 The Pantheon is one of the most intriguing and recognizable buildings in Rome: once an ancient Roman temple and now a church, the domed roof is famous for its huge circular hole. It’s incredible to peer to the sky in both sunshine and rain and in the light of the day and the evening shadows. The Piazza itself is a hive of activity, crammed full of tourists, street performers and even the occasional horse and cart. A beautiful fountain topped with an Egyptian obelisk sits in the centre of the piazza. 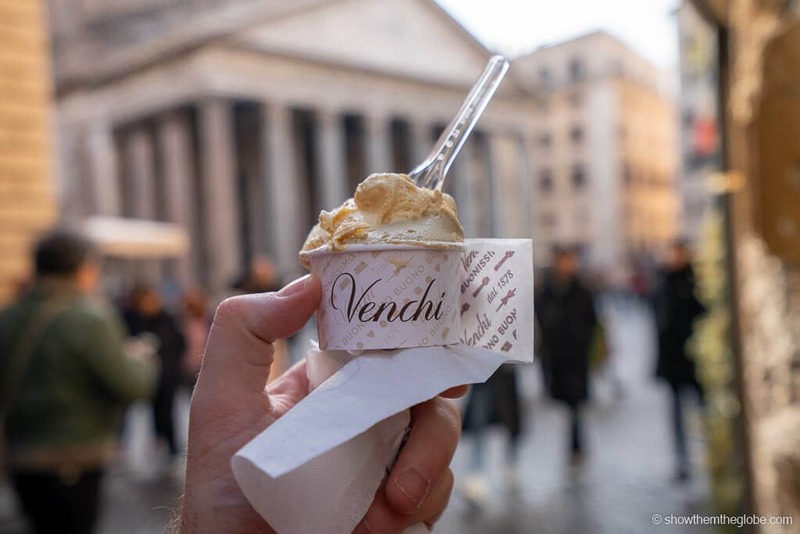 We love nothing more than grabbing a delicious Italian gelato and ordering a, albeit expensive, glass of wine from one of the surrounding al fresco bars and restaurants, and watching Rome pass by! Nap time in Piazza della Rotonda! No trip to Rome is complete without a visit to the Trevi Fountain, a stunning Baroque style fountain which is easily one of the most beautiful in the world. The fountain is carved from limestone from Tivoli: Oceanus, the God of Water sits at its centre and the fountain is topped by angels holding the Papal Coat of Arms. Be sure to make a wish when you visit: visitors should throw a coin over their left shoulder using their right hand to ensure a future return to Rome! 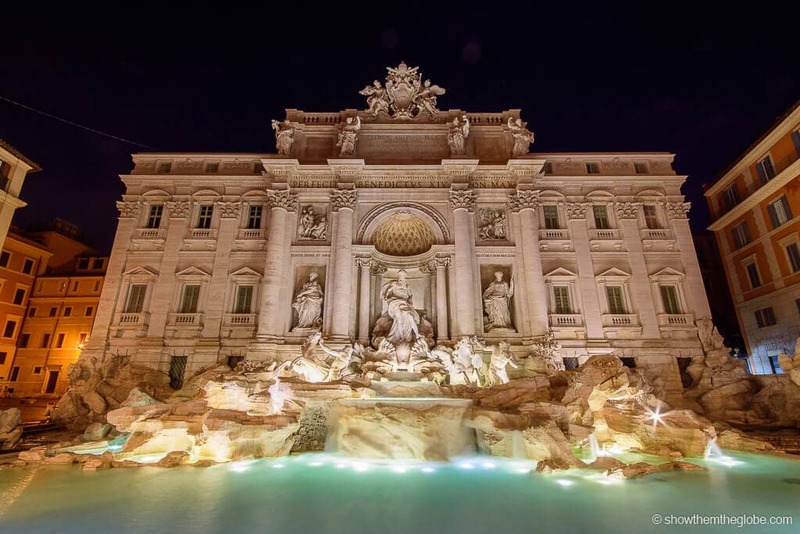 Best things to do in Rome with toddlers: As one of the most popular attractions in Rome, the Trevi Fountain is also one of the busiest with huge crowds at all times of the day. Pickpockets are often active in the area so make sure to keep your belongings safe. One of Rome’s most famous squares, Piazza Navona is a fantastic place to sit back and soak in the Roman atmosphere. Surrounded on all sides by ornate, historical buildings the square is large and open with a constant bustle of street performers and tourists. Best things to do in Rome with toddlers: during winter the Piazza Navona sometimes hosts a Christmas Market with a beautiful carousel, a sure fire hit with toddlers! 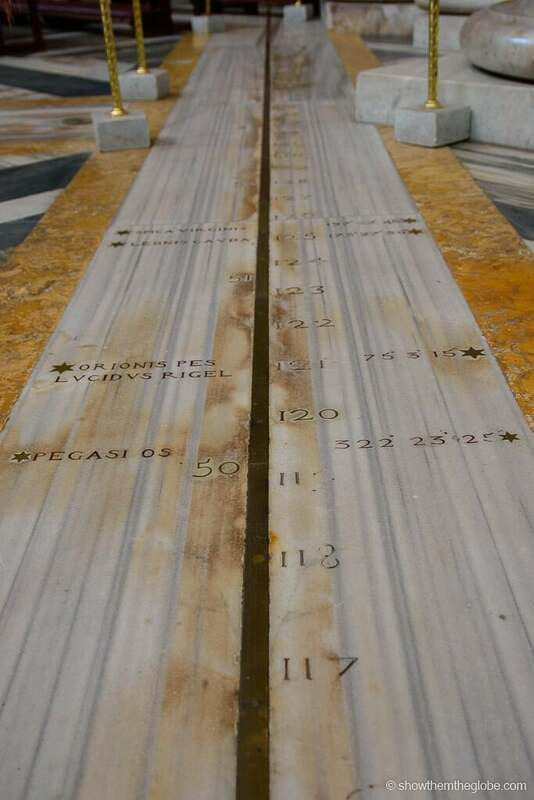 Built on an ancient Roman bathhouse, the Basilica of St Mary of Angels and Martyrs has a quirky addition that makes it stand out – a sundial was built along the Meridian Line crossing Rome. Every day between 11:54am and 12:14pm the sun shines through a small gap in the ceiling and casts its light on the line. Don’t forget to look up: the holes in the ceiling trace the passage of the stars! By far the most famous steps in Italy, the Spanish Steps connect Piazza di Spagna and Piazza Trinita del Monti. The 138 steps were built in the 1700s and it’s a popular haunt with both locals and tourists who congregate at the famous landmark. Make sure to take a breather at the top of the Spanish Steps and admire the beautiful views over Rome. Adjacent to the Colosseum, Palatine Hill and the Roman Forum were once at the heart of ancient Rome. Toddlers will love exploring the sprawling ruins of the Roman Forum which was once filled with grand temples, churches and public buildings. 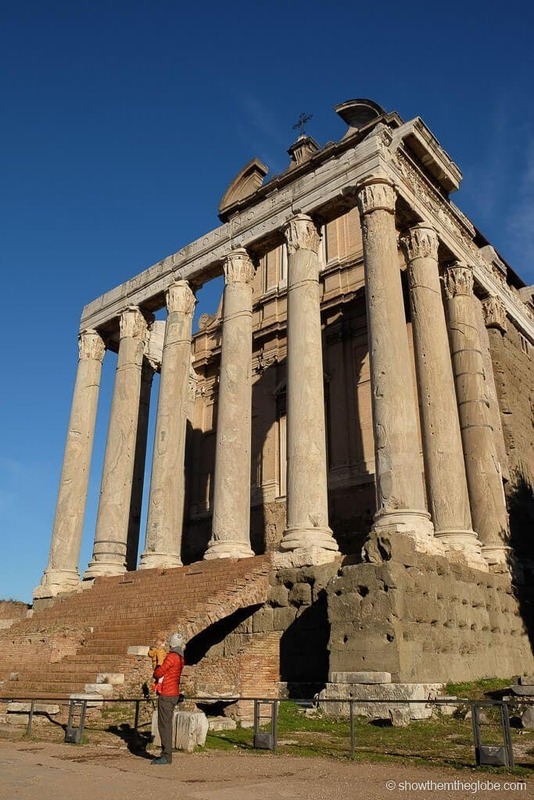 Julius Caesar was cremated at the Forum’s Temple of Caesar in 44BC and the well preserved ruins of the Temple of Saturn, which held the state archives and reserves of gold and silver, are an incredible sight. Palentine Hill sits at the centre of the centre of the Seven Hills of Ancient Rome and is considered the birthplace of ancient Rome. The hill is home to a plethora of archaeological ruins and boasts spectacular views over the Colosseum, Circus Maximum and the Roman Forum. 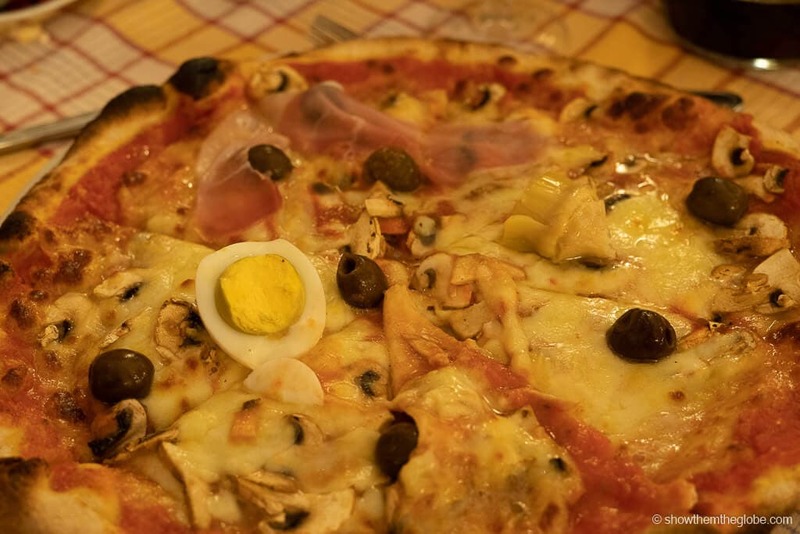 Italy is famous for its gelato, pizza and pasta and most toddlers are happy to indulge in all three! We loved dining al fresco under the backdrop of an iconic Rome sight sights, sharing delicious pizzas and mouth watering pasta bowls before ending our evening with a smooth, creamy gelato and choosing between the endless flavors! 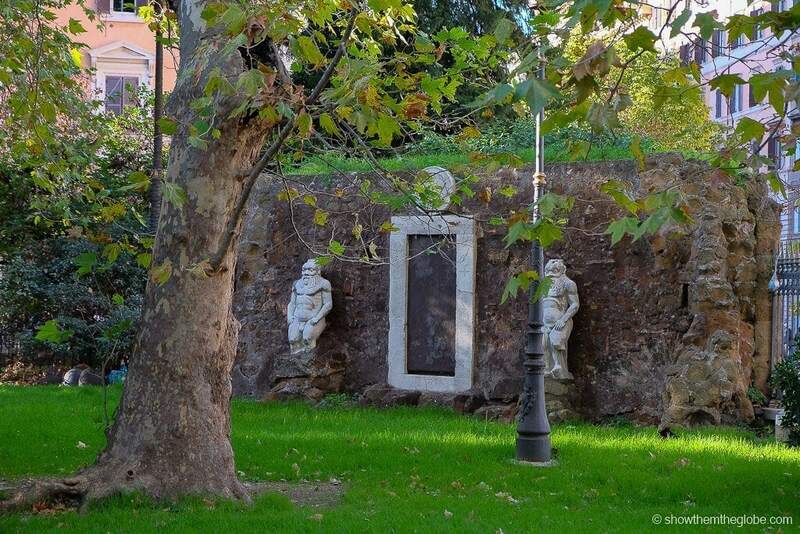 Toddlers love a little magic and, in Rome, a magic door stands among the ruins of Villa Palombara on Esquiline Hill where Roman Alchemist Massimilano Palombara lived in the early 1600s. Intriguing inscriptions decorate the door: ‘three are the wonders: God and man, mother and virgin, the one and three’ and ‘the dragon of the Hesperides watches over the entrance of the magic garden, and without Hercules, Jason would have not tasted the pleasures of Colchis’. Legend has it that if the inscriptions are recited in the correct order the person will pass through the door to another dimension! Best things to do in Rome with toddlers: Porta Alchemica is a great stop if you’re in the neighborhood. Some recent reports suggest the park has become a little run down and not worth a standalone trip.